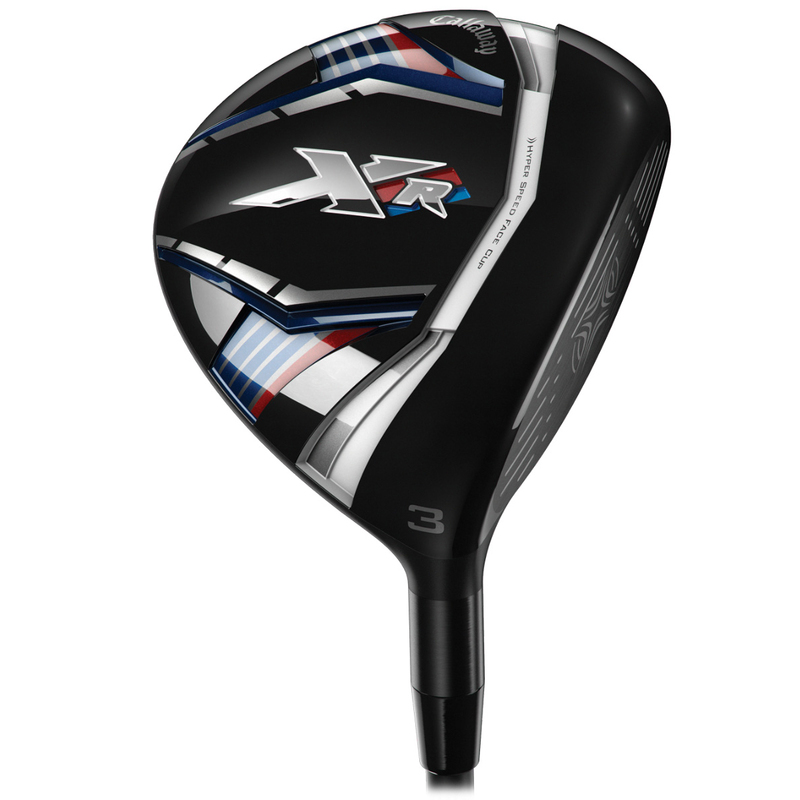 The Callaway Golf XR Fairway Wood has been built from the ground up. New face cup, new shape and the ultimate distance on all shots. 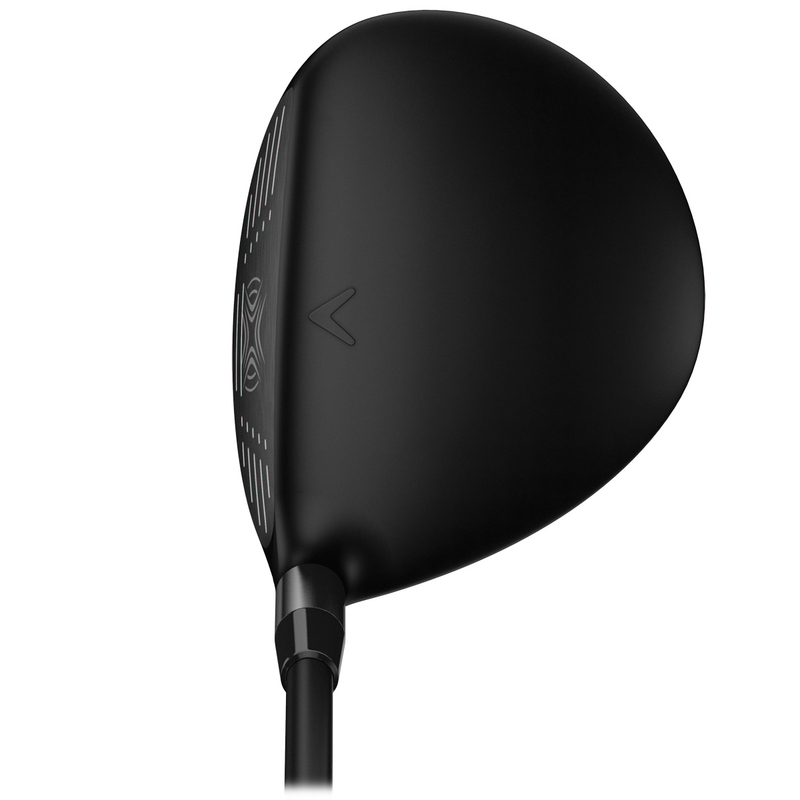 A brand new Forged Hyper Speed Face Cup is up to 36% thinner, much lighter and produces a 16% bigger sweet spot. 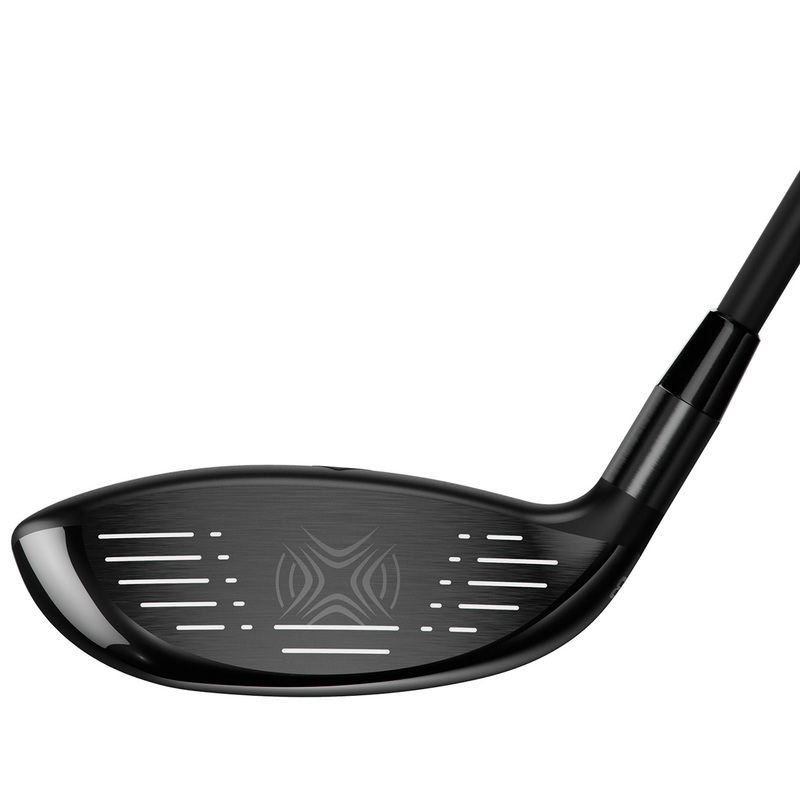 This allows for increased ball speeds from anywhere on the face for greater distance and forgiveness from every lie. 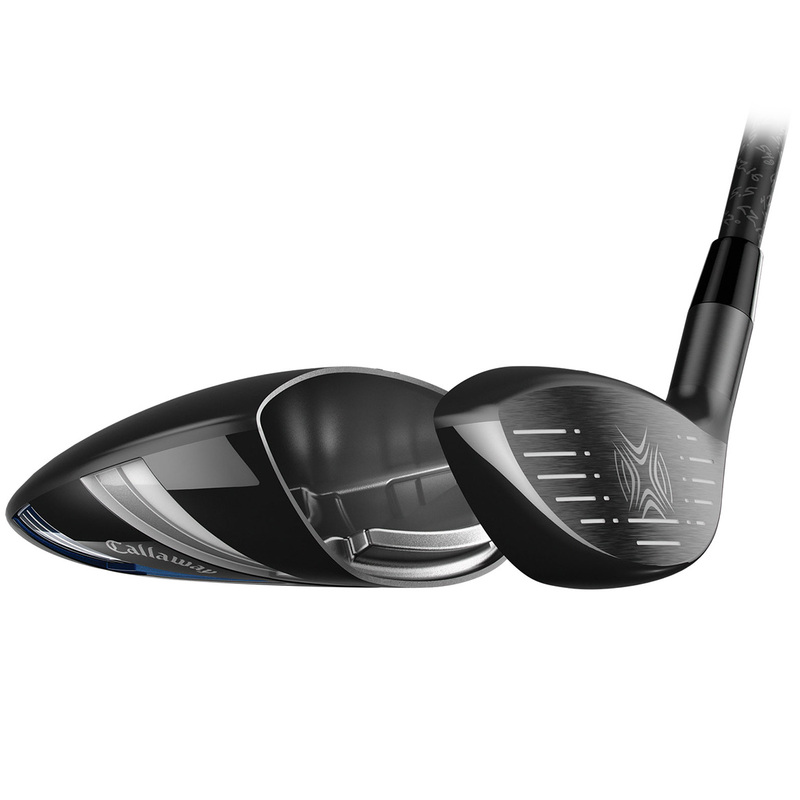 With a centre of gravity which is 20% lower, you are treated to 200 rpm less spin and even more ball speed giving fantastic distance and control. 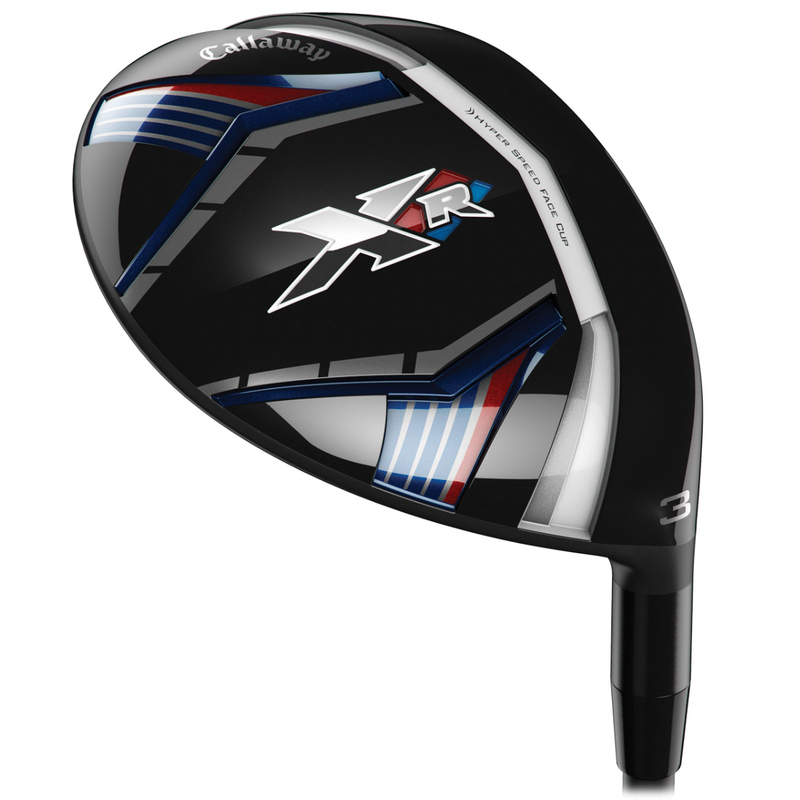 The shaft is a key component to speed, which is why Callaway have put the new Project X LZ in the XR Fairway Wood. 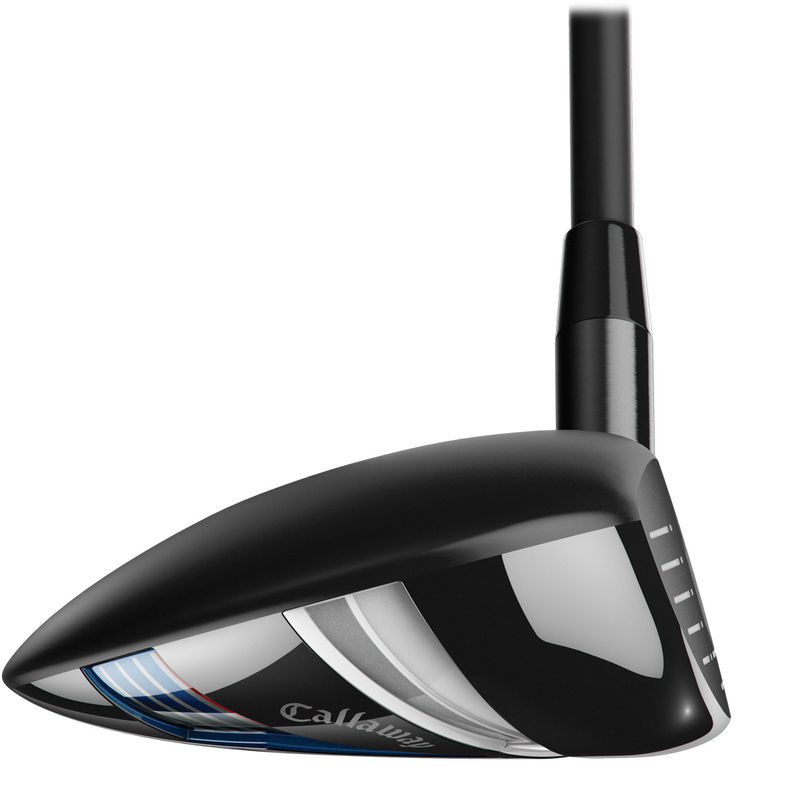 This excellent shaft produces maximum shaft load during the downswing for greater energy transfer to the ball. 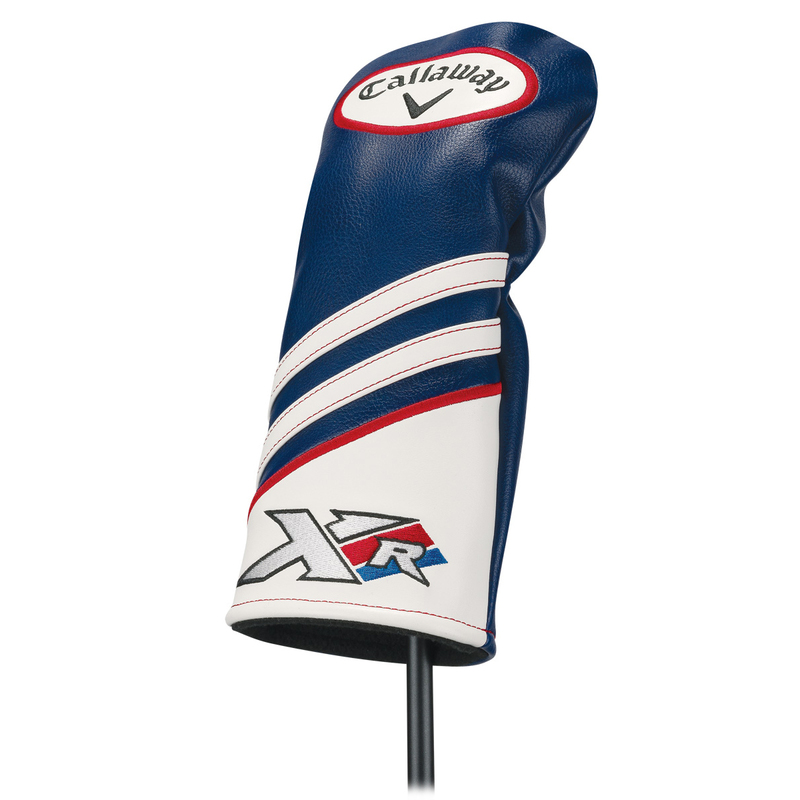 This XR fairway wood also comes with its own branded head cover.